Debt-swamped US consumers, whose spending makes up two-thirds of overall economic activity, appear to be finally tapping out. This is a massive problem for the Fed. 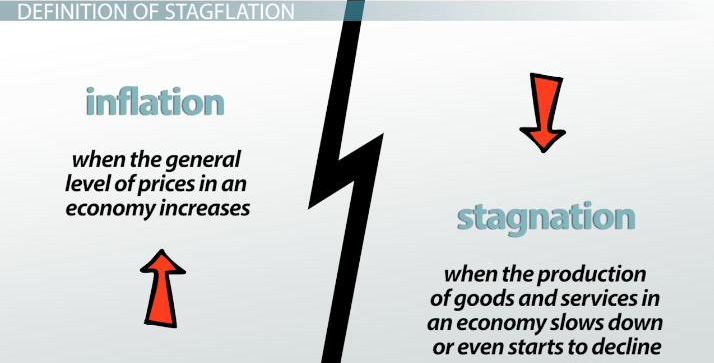 Raising rates to quell inflation further dampens economic activity, and if the typically indefatigable US consumer is already retreating, this is a setup for that most dreaded of all scenarios: stagflation. US retail sales fell unexpectedly in February, the third straight month of declines, raising concerns about the strength of consumer spending, which accounts for over two-thirds of economic activity. Economists are revising down their forecasts for first-quarter economic growth. Morgan Stanley now sees the economy expanding at an annualized rate of just 1.6% in the first quarter. The fairly strong inflation report from the Labor Department on Wednesday put more pressure on U.S. financial markets, which were spooked by a surge in annual wage growth in January. Prices of U.S. Treasuries fell on the inflation data. Investors worry that inflation, which is seen as being driven by a tightening labor market and increased government spending, could force the Fed to be more aggressive in raising rates this year than currently anticipated. That would slow economic growth.